Included in any wedding cost is our wonderful Wedding Planner Millie; who, by the time you wave goodbye as a married couple, will most certainly have become a friend. She has extensive experience in the hospitality trade – with her passion for weddings shining through from the moment you meet her! If you wish, Millie can manage your whole wedding weekend just for you – from dinner for the wedding party the night before, ensuring everything on your big day goes without a hitch and a champagne breakfast on the morning after, before you say farewell to your guests. 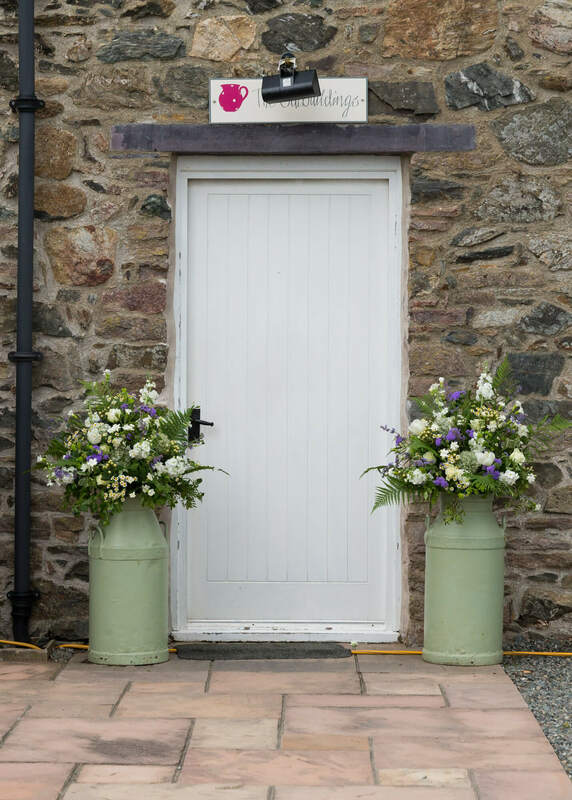 There to help throughout the planning process, a friendly voice at the end of the phone and a smiling face to meet you on venue visits; Millie will ensure your wedding at The Outbuildings is like no other!